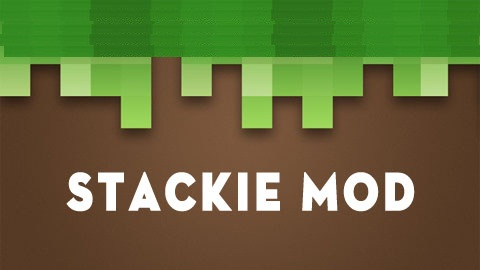 Stackie Mod is given the ability to group all items of the same type and experience orbs into stacks of a maximum of 2048 items. 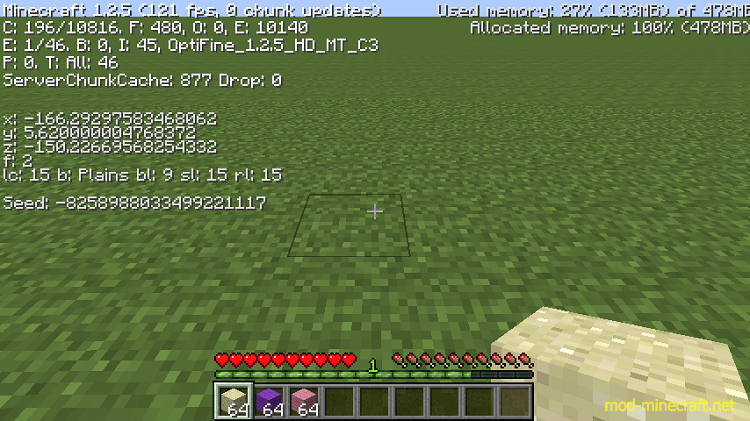 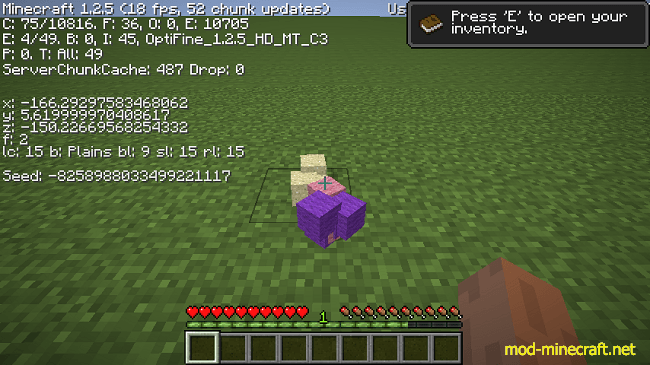 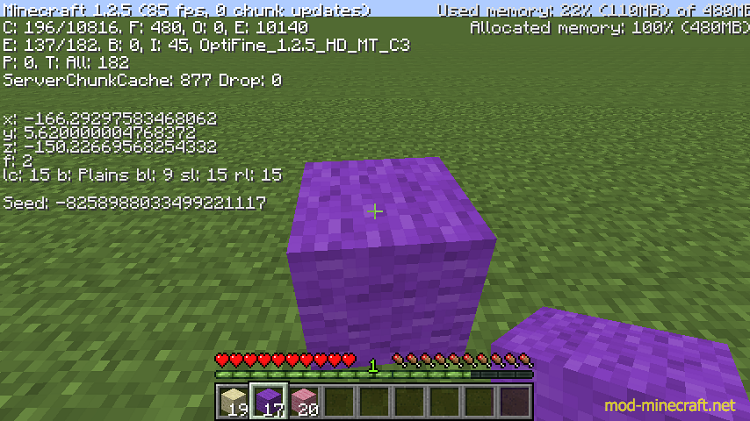 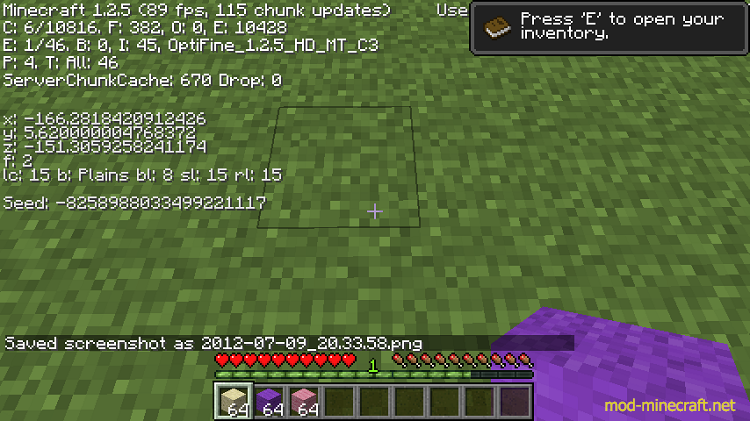 For example: 6 towers, 64 high of sand will give you 384 entities. 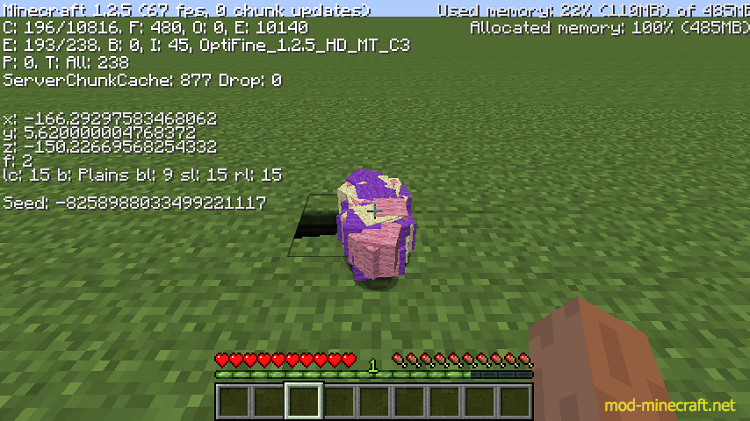 With this mod I ended up with a single entity.